Used for two days. Condition like new! 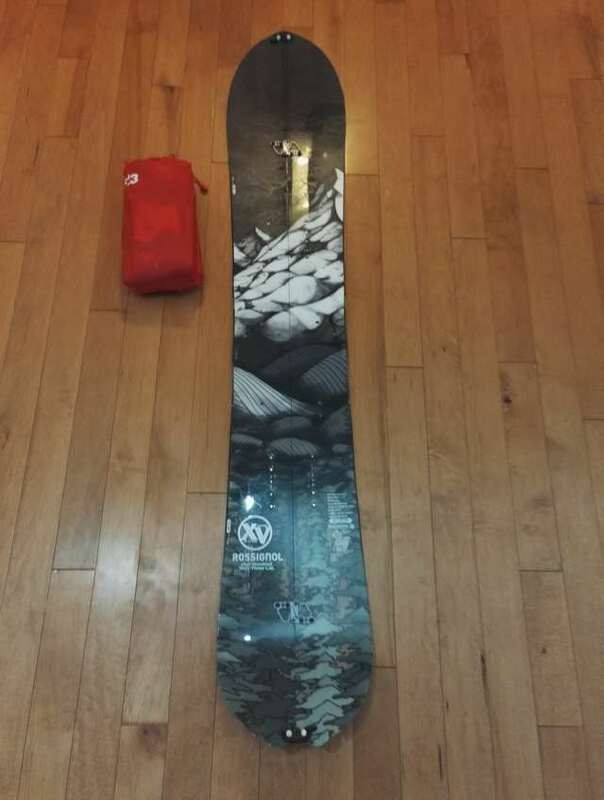 I need a wide board so I need it gone. Normal retail is 950$ plus tax. Asking 800$ negotiable or make an offer.